WE CREATED A FREE IMAGE BANK TO SUPPORT CONSERVATION EFFORTS. 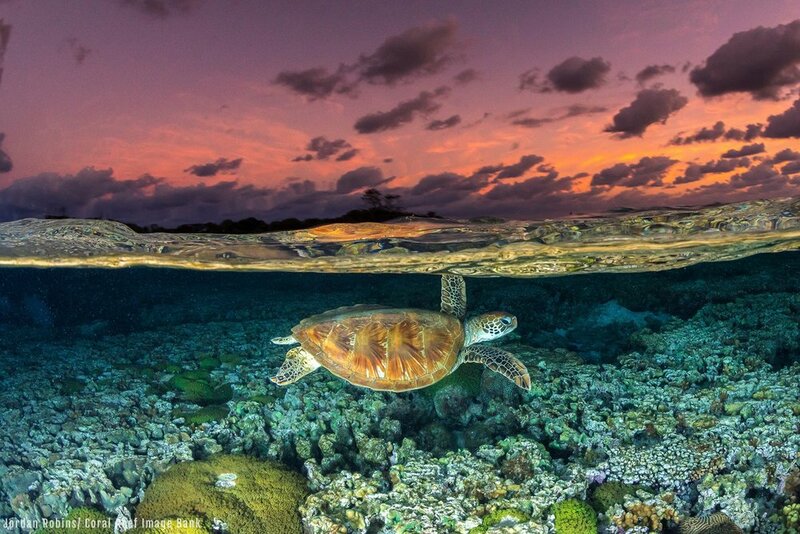 Imagery generously donated by Featured Photographers of the Coral Reef Image Bank. A collection of media-quality imagery, made available FREE to support the global mission to save coral reefs. 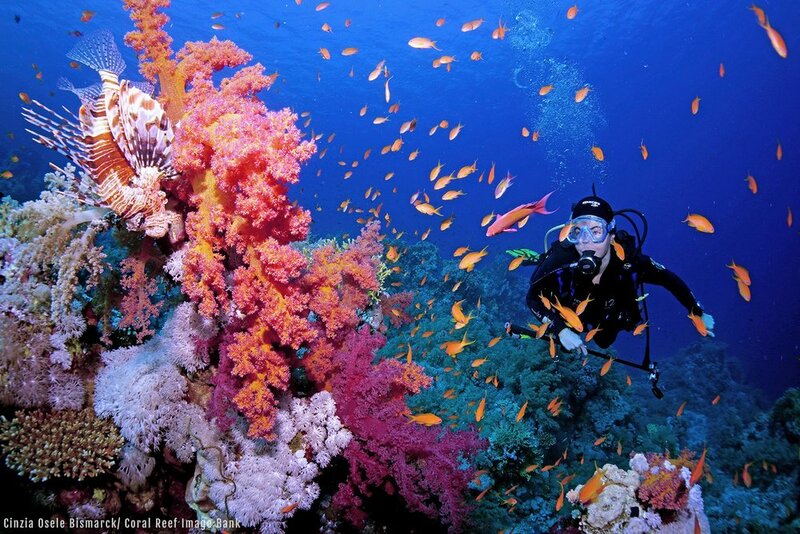 The Ocean Agency collated the Coral Reef Image Bank, dedicated to raising awareness of the coral reef crisis. Much of the imagery comes from our own library of 360-degree underwater images, but we’ve had nearly 50 award-winning photographers from around the world donate more than 1,500 photos and videos to the bank as well, and we’re always adding new content and bringing additional photographers on board. We've made all of these resources available free for non-commercial use, so you can get creative and help make sure coral reefs are in the spotlight during this critical time. The Image Bank was created with the generous support of The Tiffany & Co. Foundation during International Year of the Reef.